It’s May the Fourth, and “Solo: A Star Wars Story” is coming to theatres in a few weeks (May 25), so the galaxy far far away has been on our minds a lot lately. “Star Wars” is literally about war in the sky, which means that a lot of lives have been lost along the way. But somehow, General Hux is still alive. But with some characters, we couldn’t wait for them to die. 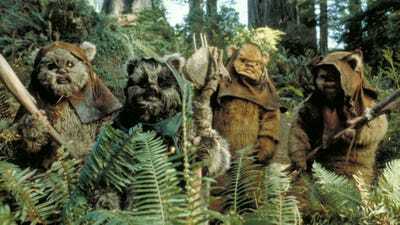 So when they did, we were cheering (Jabba the Hutt, Palpatine). We ranked 38 notable deaths from the movies, from the porg Chewie cooked to Obi Wan Kenobi. We chose the deaths of characters who had names, had more than a few lines, and/or had some kind of impact on a major plot point or a major character. Cause of death: Leia chokes him with the chains he bound her in. 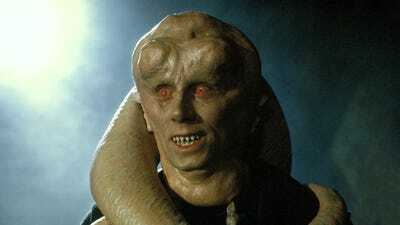 Jabba was awful, and we’re glad Leia was the one who got to end his days. 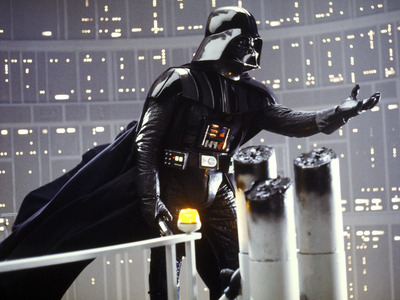 Cause of death: Falls down the reactor shaft of the second Death Star when Darth Vader turns on him to save Luke’s life. Finally! It was about time Palpatine fell down a reactor shaft. His death was not sad, but it was an emotional moment for the Skywalker boys. Cause of death: He’s inside the Death Star when the Rebel Alliance destroys it. Tarkin served his purpose. 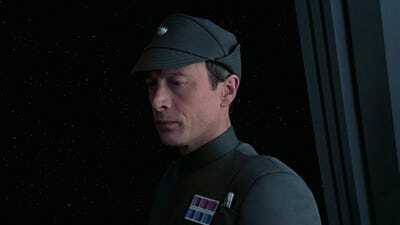 He was an example of an evil person within the Empire that isn’t Vader or the Emperor. His death was karma getting back at him for destroying Alderaan with such enthusiasm. Cause of death: He bursts into flames after being shot by Obi Wan Kenobi. 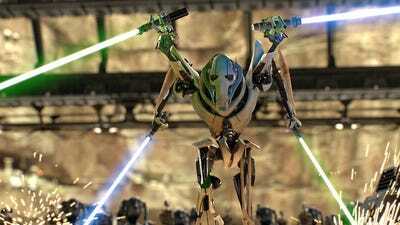 General Grievous’ death caused us zero grief. 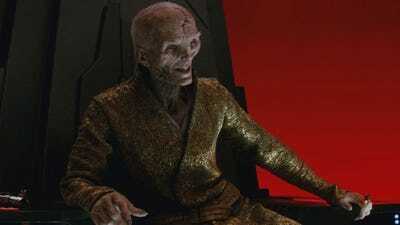 He was a brand new villain added to the beginning of “Revenge of the Sith” for no apparent reason except to make the movie longer. Cause of death: Killed when the rebels escaped captivity and execution at the Great Pit of Carkoon. 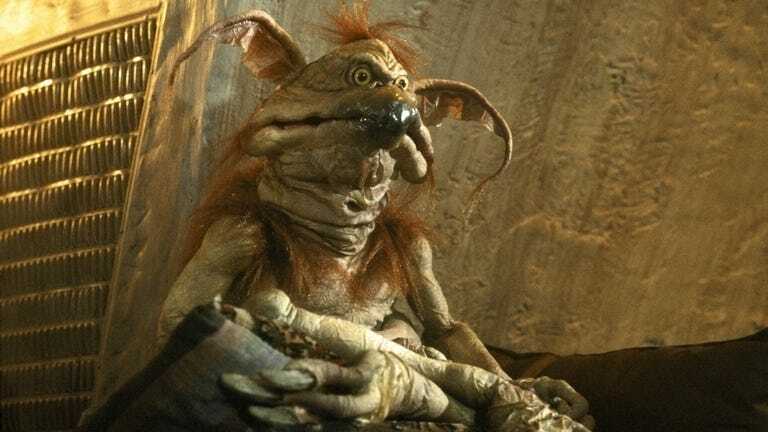 Salacious B. Crumb was gross and annoying. Although he wasn’t in the movies much, he’s a very memorable character. We’re just fine without him, though. 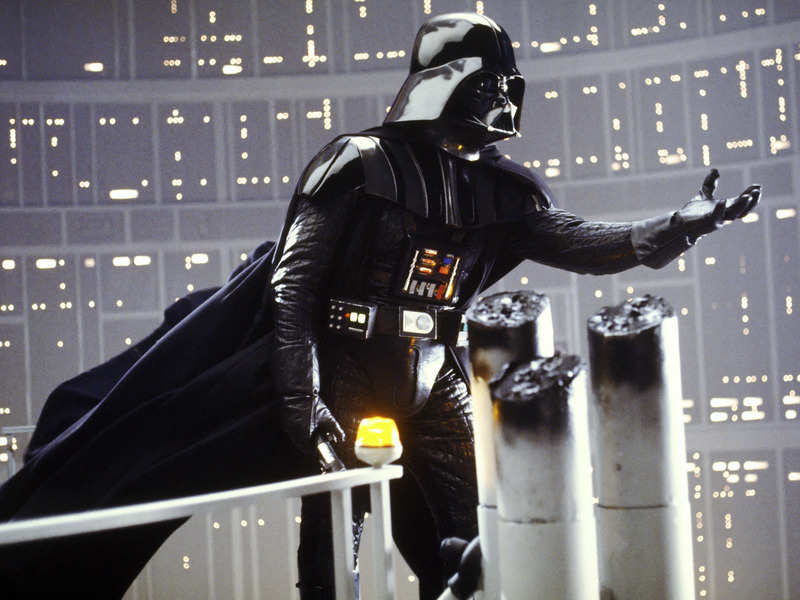 Cause of death: Darth Vader strangles him with the Force as punishment for letting the Rebels get away (again!). Needa’s death was definitely not sad, but it’s one of the most memorable scenes from the movies. 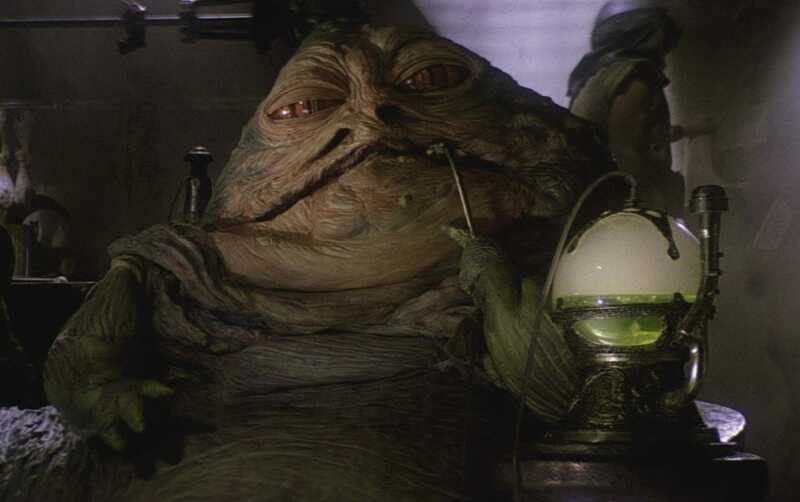 He was mean and rude, and almost worse than his boss, Jabba. We didn’t feel anything when he exploded. Cause of death: Anakin decapitates him at the orders of Palpatine. 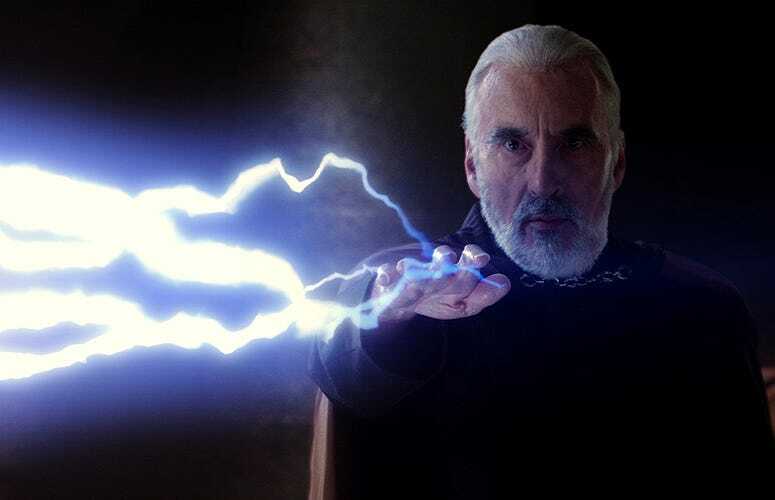 Although Christopher Lee is a delight, Count Dooku was a pointless villain that brought nothing to the story the prequels were trying to tell. He was just there to be someone Yoda could do flips around. Cause of death: Starkiller base destroyed the system of five planets with its massive weapon that can destroy multiple planets at one time. Why are the evil people in these movies so obsessed with destroying planets? Who knows, but it is terrible and they should definitely stop doing it before it affects the way their universe works – there is no way debris from multiple planets is good to have floating around. But since we didn’t know much about the Hosnian System before “The Force Awakens,” its destruction didn’t hit as hard as Alderaan’s. Cause of death: Kylo Ren uses the force to stab him in the back (literally and metaphorically) with his lightsaber. 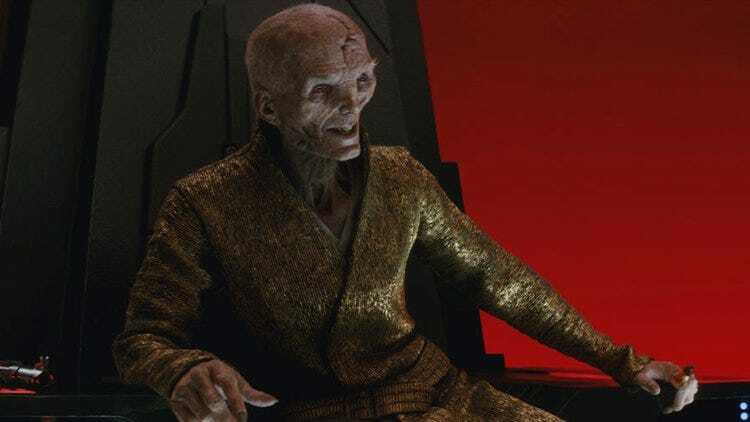 Snoke’s death was more shocking than it was sad. Cause of death: Shot by Han Solo. Greedo’s death would have been more sad if it didn’t happened, because it sparked one of the greatest debates in film history: Who shot first? Cause of death: While fighting Luke Skywalker and Han Solo, he fell into the Great Pit of Carkoon. 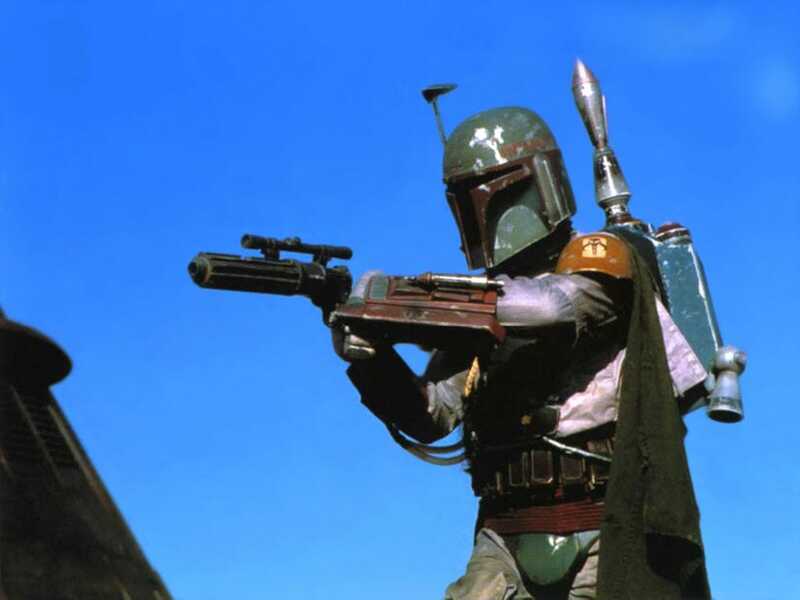 Boba Fett has become one of the most popular and iconic characters in the series, but he doesn’t do much in the original films besides capture Han Solo and bring him to Jabba. He’s a heartless assassin with little character development, and his death wasn’t really that poignant. 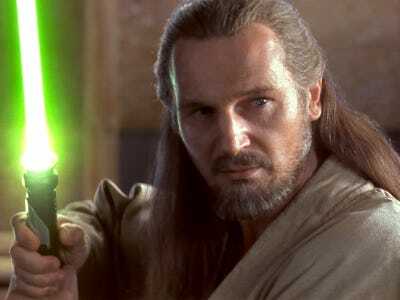 Cause of death: Split in half with a lightsaber by Obi Wan Kenobi. Honestly, this was kind of a bummer. Darth Maul was the most intriguing part of this movie, and the prequels. Too bad he died so soon and was replaced with pathetic villains. Cause of death: Decapitated by Mace Windu in the first battle of the Clone Wars. Not sad. 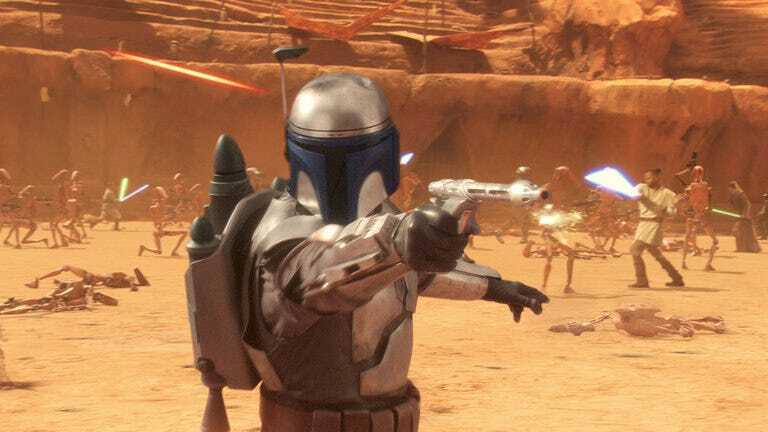 Jango Fett was a desperate way to include Boba Fett in the prequels and it didn’t work. The only sad part about this death was that Boba, then a child, saw it. Cause of death: Fell to his death when he was sent flying out a window by Palpatine’s Force lightning. 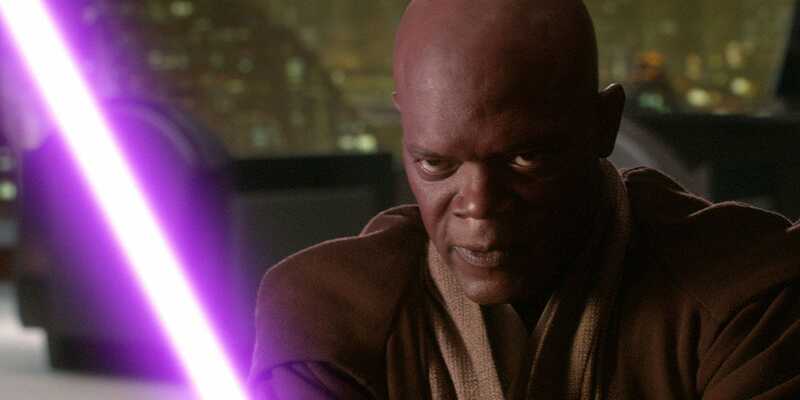 Windu’s death wasn’t necessarily tragic, especially because the scene was so laughably written. But it was a sign that more tragic deaths would come. Cause of death: Allegedly “a broken heart” because of Anakin’s turn to the dark side of the force, but really, it was child birth. Everyone knew this was coming, and unfortunately the way her death was depicted on screen felt abrupt and cheesy. Cause of death: He got hit in the Battle of Yavin. We barely knew him, but his life was one of the first taken from the Rebel Alliance, which made it clear that anyone’s life was at risk in these wars among the stars. Cause of death: Anakin Skywalker slaughters all of them after his mother dies in their camp on Tatooine. Anakin nearly ended a species (ok maybe not), but his lack of empathy makes it worse. Cause of death: From torture she endured as a captive of Tusken Raiders. 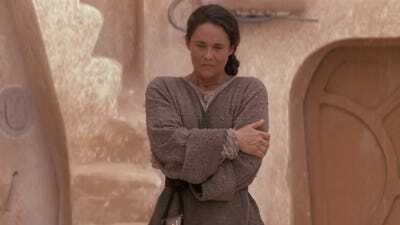 Shmi’s death spear-headed Anakin’s turn to the dark side, since he killed all of the Tusken Raiders right after she died. But she didn’t really serve any other purpose, and didn’t have much of a personality besides being a mum, so her death wasn’t as sad as it could’ve been. But she was still his mum. 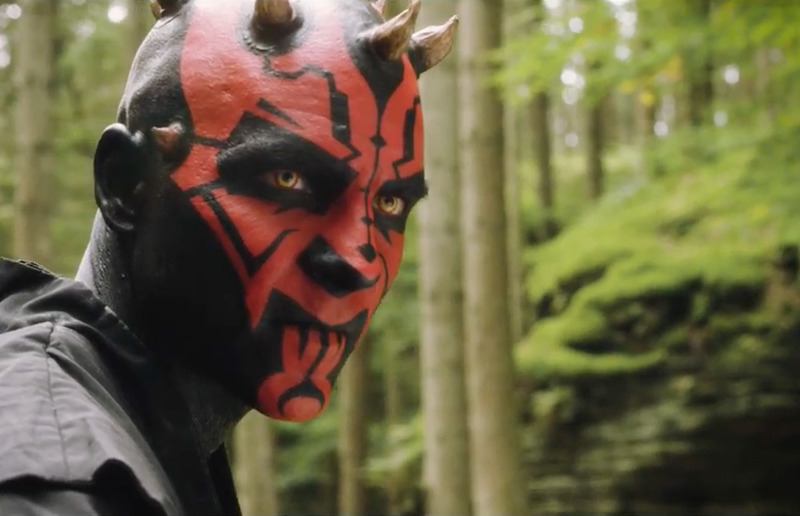 Cause of death: Darth Maul slices him in half with a lightsaber. The saddest part of his death was seeing Obi Wan’s reaction to it. Qui-Gon was a one-note character, only made likeable by Liam Neeson’s performance. His death was expected, so it wasn’t as much of a blow as when other good people died in the series. Cause of death: She sacrifices herself to save the Resistance from a First Order attack. While we didn’t exactly know Paige beyond her being a member of the Resistance, her death hit even harder when we found out she was Rose Tico’s sister. Cause of death: He gets shot in the Battle of Hoth. 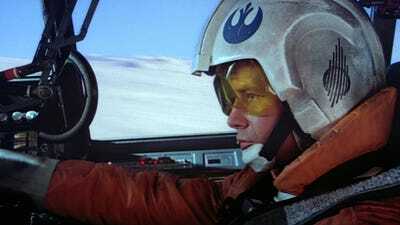 The worst part about Dak’s death is that Luke has to continue flying with his corpse in the back seat, and then he gets stepped on by an AT-AT Walker. Heartbreaking. Cause of death: Darth Vader struck his X-wing, killing him during the Battle of Yavin. 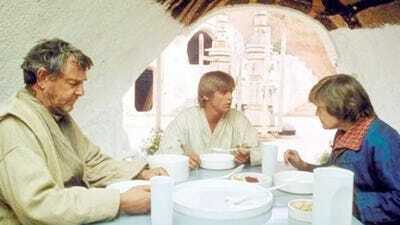 He was one of Luke’s best friends from Tatooine, which made his death have more impact. He was a good dude. Cause of death: During a fight with Finn, she fell into the burning remains of a ship. 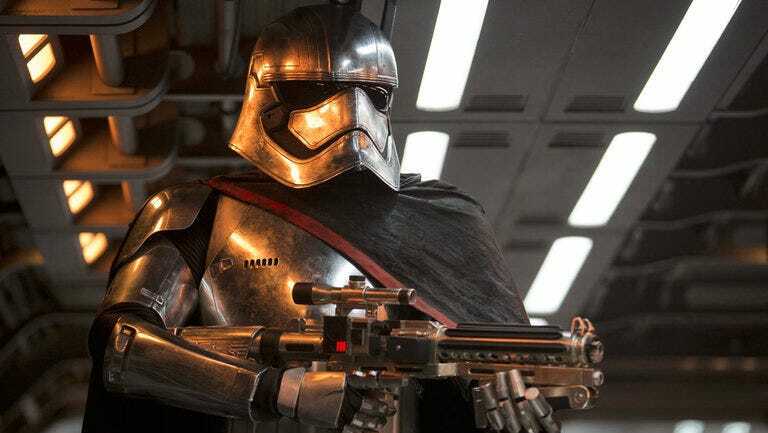 The worst part of Captain Phasma’s death is that she was such a cool character we barely got to know. But perhaps we were better off not knowing more, because that mistake was made before with Boba Fett’s origin story in the prequels. Cause of death: Chewie cooked it. 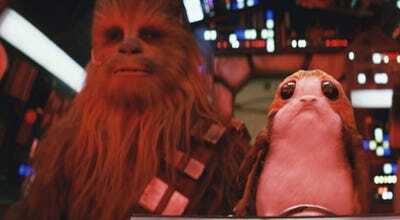 Porgs are cute, so this was mortifying. Cause of death: Fighting the Empire during the Battle of Endor. Ewoks are cute, so this was Earth-shattering. Cause of death: Kylo Ren set the temple aflame, killing most of the Jedi and young Padawans at Luke Skywalker’s Jedi temple. We barely even see this event take place, but it’s really awful, and it really set the tone for Kylo Ren’s turn to the dark side. Cause of death: He took all the Emperor’s Force lighting to save his son, Luke. This was sad, but Vader was also a mass murderer and planet destroyer. 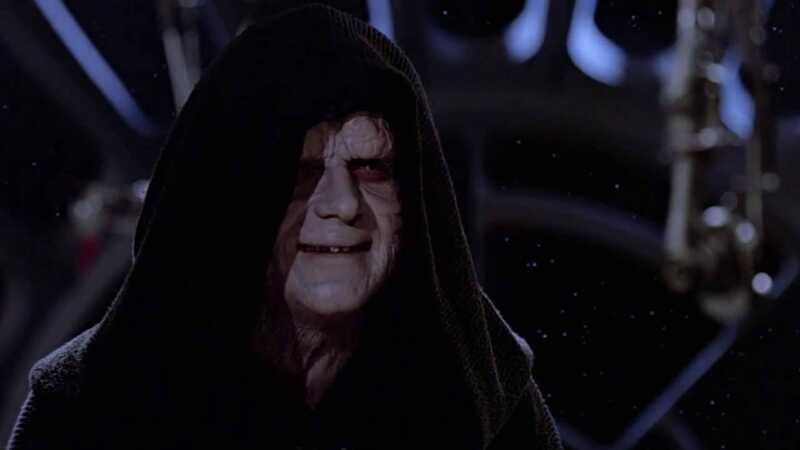 Suddenly becoming a good guy wouldn’t make up for all the damage he did to the Republic. 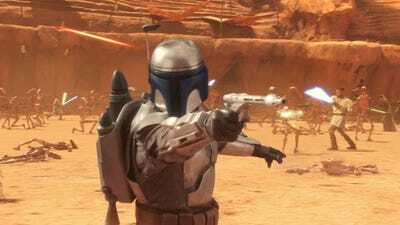 Cause of death: Order 66 branded members of the Jedi Order, even children in training, as traitors to the Republic and called for their immediate execution, and the Republic’s troopers followed the order without hesitation, as they were trained to do. The majority of the Jedi across the galaxy fell victim to Order 66. It’s a chilling sequence to watch in the movies and one of the best executed scenes in the prequels, and it solidifies Anakin’s transition to the dark side of the force. The Jedi were basically his co-workers. 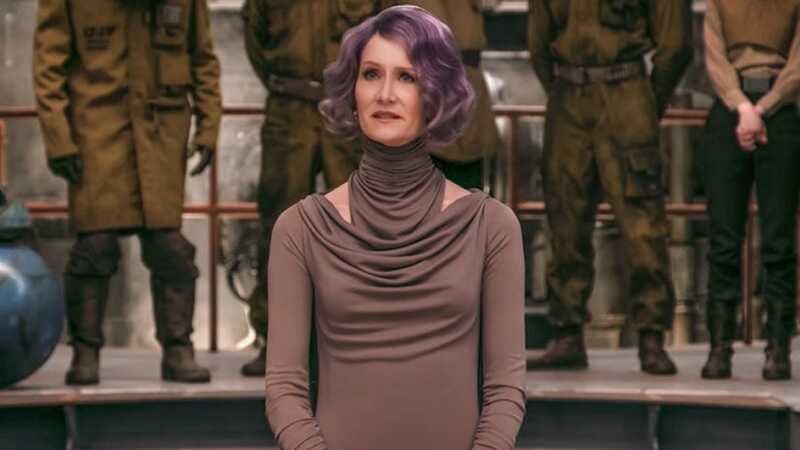 Cause of death: Holdo piloted the Resistance ship into Lightspeed straight through Supreme Leader Snoke’s ship. Her sacrifice allowed the Resistance transports to reach safety on the planet Crait. This was devastating, as most fans were probably looking forward to more Laura Dern. 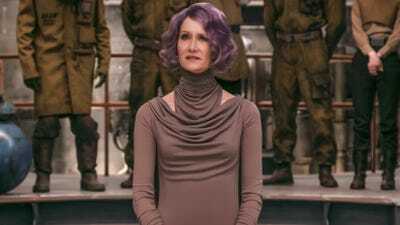 Holdo was fierce and well-loved, and despite only having a minor role in the movie she had arguably the biggest impact, and most exciting moment. Cause of death: Really, really old age. As one of the most iconic characters in the series, his death was pretty sad, but he’s still around as a Force ghost. Cause of death: He becomes one with the Force after using his remaining energy to save the Resistance. Luke’s death shook us up a bit, but it makes sense for the story the new trilogy is telling. He made a huge sacrifice to confront his nephew and save the Resistance that wrapped up his arc in a powerful, and clever way. Cause of death: Darth Vader defeats him in a lightsaber battle on the Death Star. 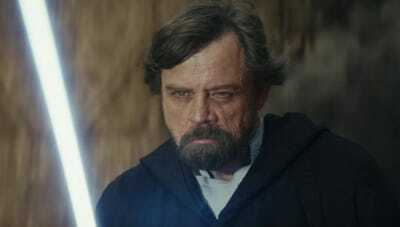 Luke already lost his aunt and uncle at the beginning of the movie, and although it was pretty obvious throughout the movie that Obi Wan wouldn’t make it, we still felt his death as much as Luke does. Cause of death: Ackbar was killed when the First Order attacked a Resistance ship after it exited hyperspace. 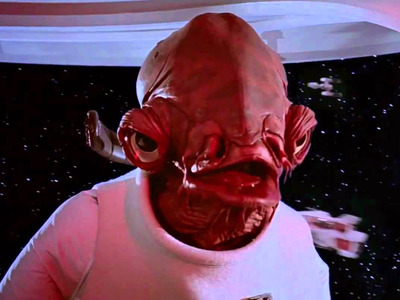 The most devastating thing about precious Admiral Ackbar’s death is how fleeting it is. If you blink, you’ll miss it: and a lot of people did. 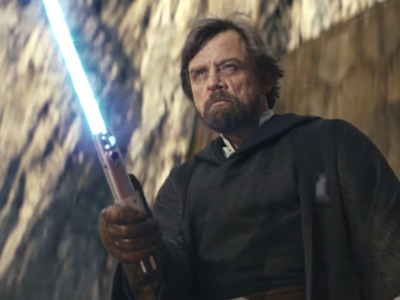 Who: Lyra Erso, Saw Gerrera, Galen Erso, K-2SO, Chirrut Îmwe, Bodhi Rook, Baze Malbus, Orson Krennic, Cassian Andor, Jyn Erso, and all the rebels Darth Vader easily destroys with his lightsaber. Cause of death: Most of them died when the Death Star tested its planet destroyer on Scariff. The point is they all died. As if the death of Jyn’s mother and father weren’t enough, and the death of Saw Gerrera early on in the film, the entire cast of good guys and bad guys essentially blows up with the entire planet of Scariff. The deaths of the rebels were expected, but still painful. The less painful death was Orson Krennic, though he was a great character. Essentially, the only characters who survived the movie were Darth Vader and Leia. Cause of death: Stormtroopers burned down their home by order of the Empire, who was looking for the stolen Death Star plans that were hidden in R2-D2. Though Uncle Owen and Aunt Beru only make brief appearances throughout the films, the image of their burnt bodies is one of the first signs of how brutal the Empire is, so it cuts deep and really stays in your head. 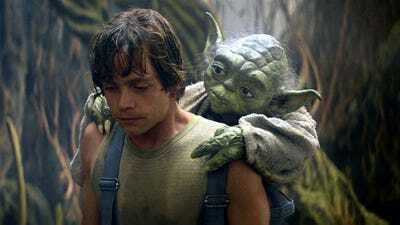 Their deaths inspire Luke to go on his journey to eventually become a Jedi. Cause of death: The Empire destroyed it with the Death Star’s massive planet destroying weapon. Although Alderaan was only briefly seen as a setting in “Revenge of the Sith” (brief compared to planets like Tatooine and Naboo) Leia’s home planet was destroyed in seconds in front of her very eyes. Millions of lives were lost, including Leia’s adopted father, Bail Organa. Ironically, the order to destroy her home planet was approved by her real father, Darth Vader. Cause of death: Kylo Ren, his son, stabs him with a lightsaber. Han Solo’s death hit us hard, despite the fact that it was foreshadowed, paralleling Obi Wan’s death in “A New Hope.” But the context – Kylo Ren being his son and the conflict we knew he was going through – made it gut-wrenching. 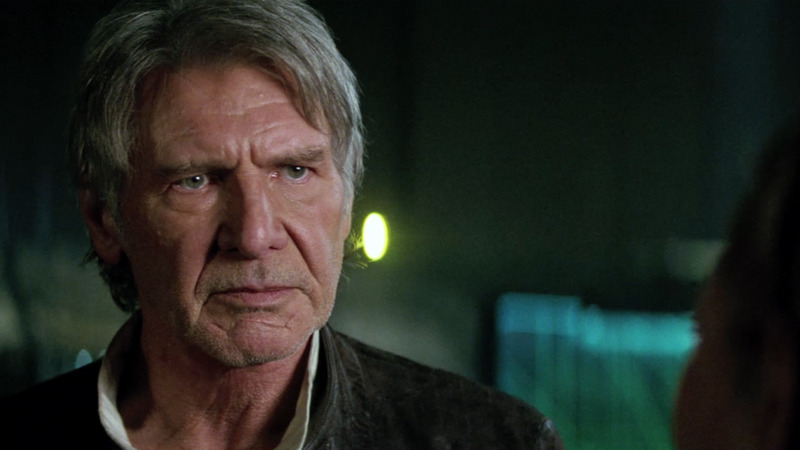 We also knew Han Solo as a character for over thirty years, so it felt like a real loss.